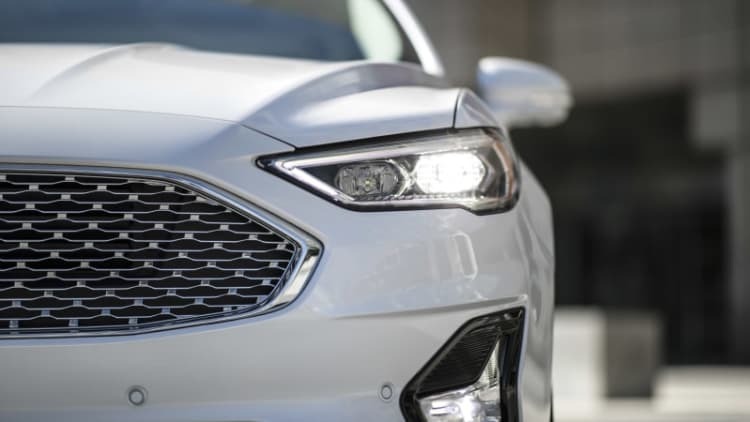 More standard equipment still makes the 2019 Fusion a relative bargain. These are grim times for car sales in the United States as crossovers, SUVs and pickups command the attention of buyers, and now a report from the Wall Street Journal suggests that General Motors and Ford are both planning to axe slow-selling nameplates from their lineups. It affects 2014 to 2018 models. Sales of the Fusion have fallen 21 percent, but Ford will keep the nameplate for at least a few more years. Don't plan the funeral yet. There's still a lot we don't know about Ford's plans. 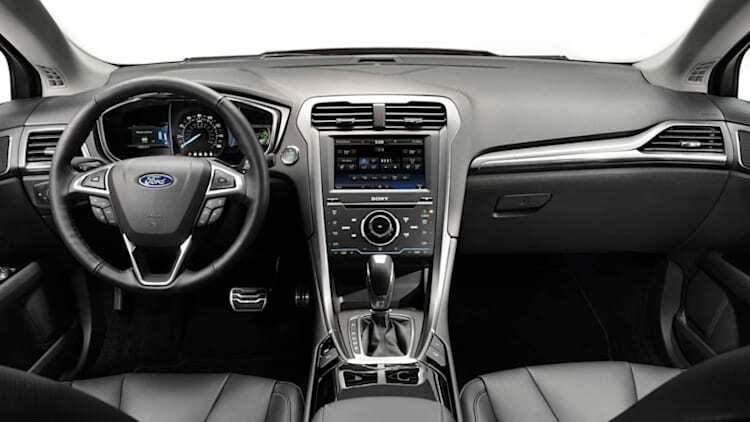 The Ford Fusion Energi gets dressed up as the Special Service Plug-In Hybrid Sedan for police and government officials. There's new turbocharged power and standard active safety equipment. The shutdowns will affect 15,000 people. This is the third set of Fords found with marijuana in the past three months. According to authorities, over $1.4 million worth of weed was found in Fusions that went to Minnesota. Now the exact same thing has happened, but this time in Ohio and Pennsylvania. About $1 million worth of weed was in the Fusions. One car was purchased by an 86-year-old man. The cars all traveled on the same train. Several models are affected, from Fiesta ST to Lincoln MKZ. The list includes the Ford GT, Mustang, and Fusion. This recall only affects passenger side airbags.